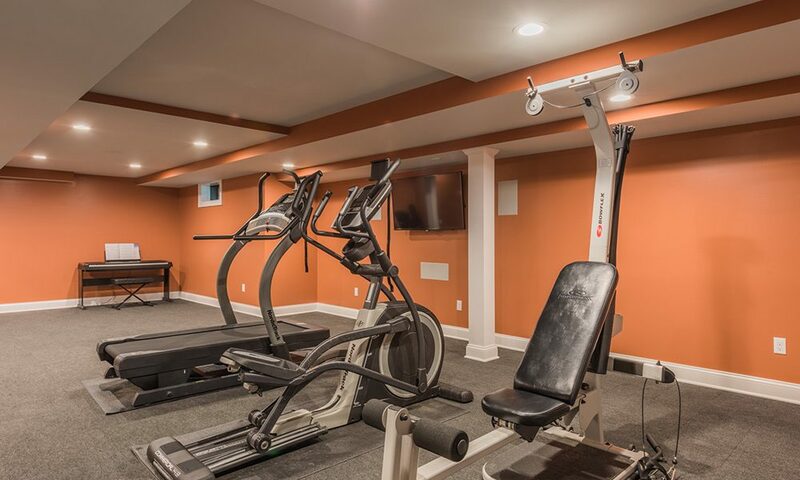 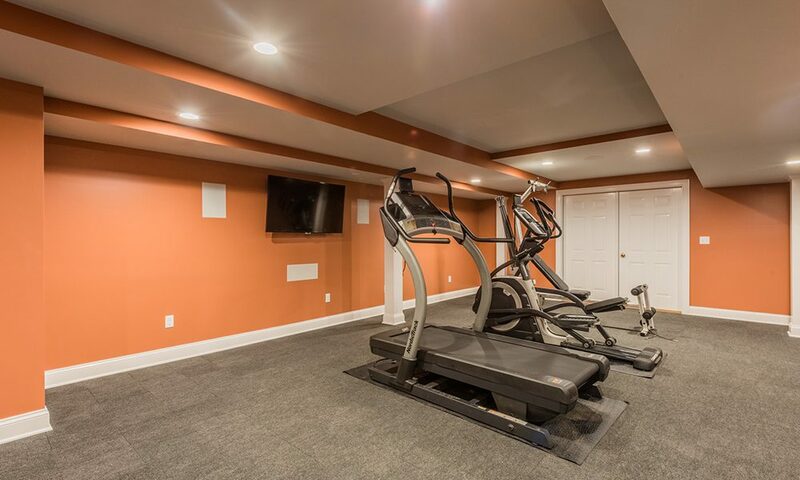 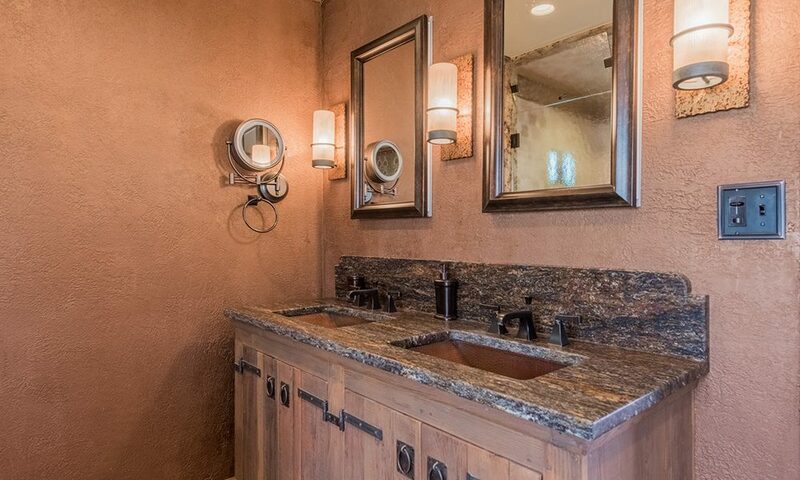 Master bath renovation and a work out room created in the basement. 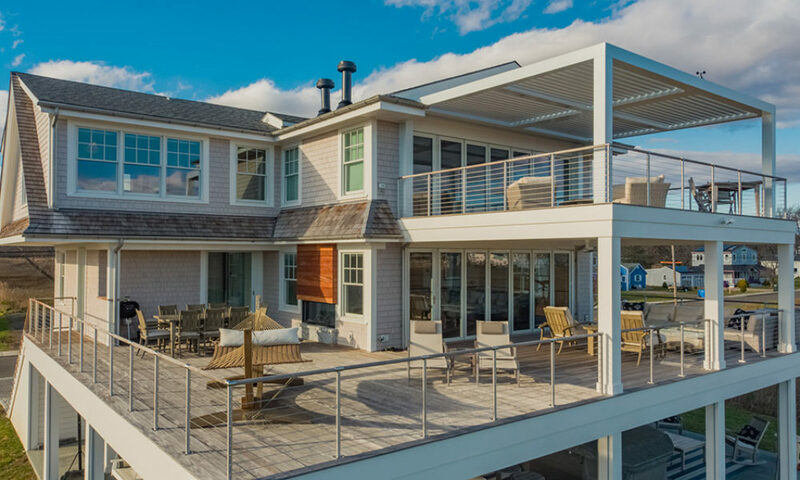 When Marty Weiss won the 2014 Fiberon $20,000 Deck Giveaway contest, he chose this talented team from Guilford, Connecticut to bring his deck dreams to life. 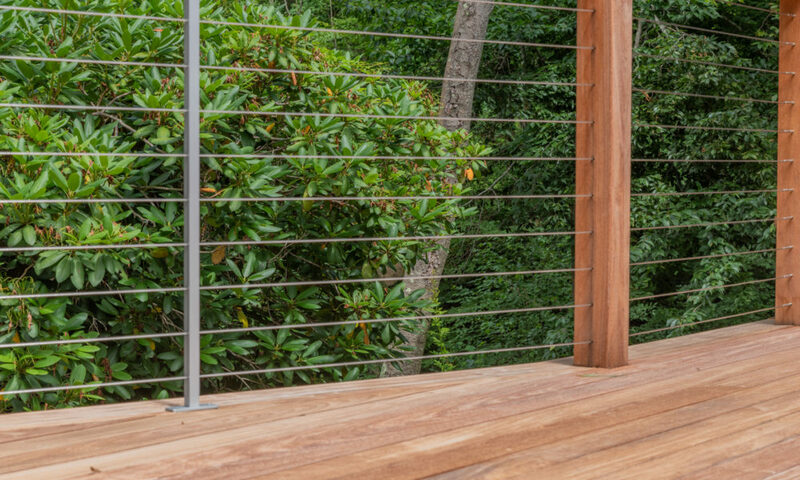 If you own a rotting wood deck, it’s easy to see that it needs replacing. 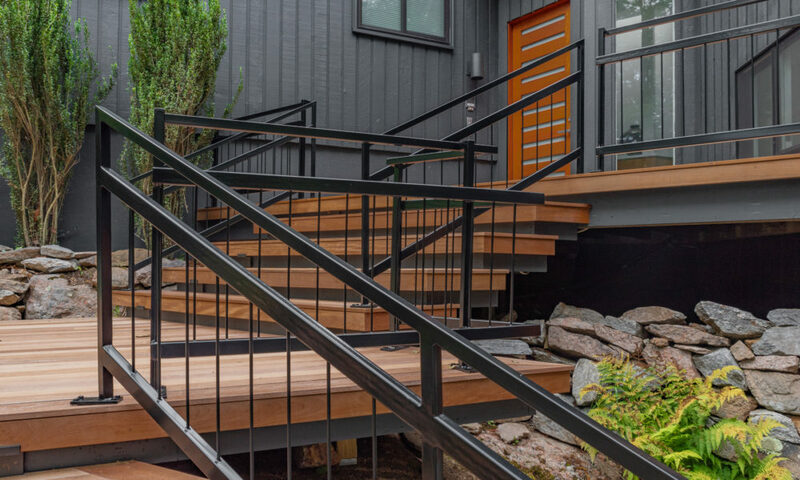 The hard part might be imagining the possibilities for a new deck. 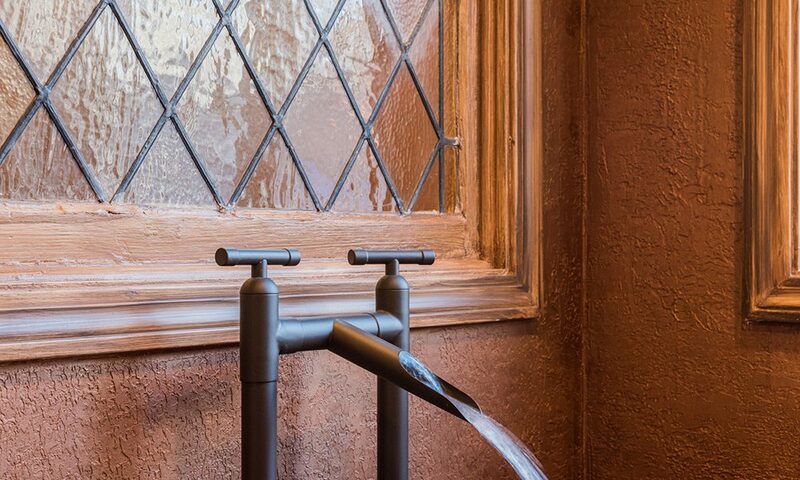 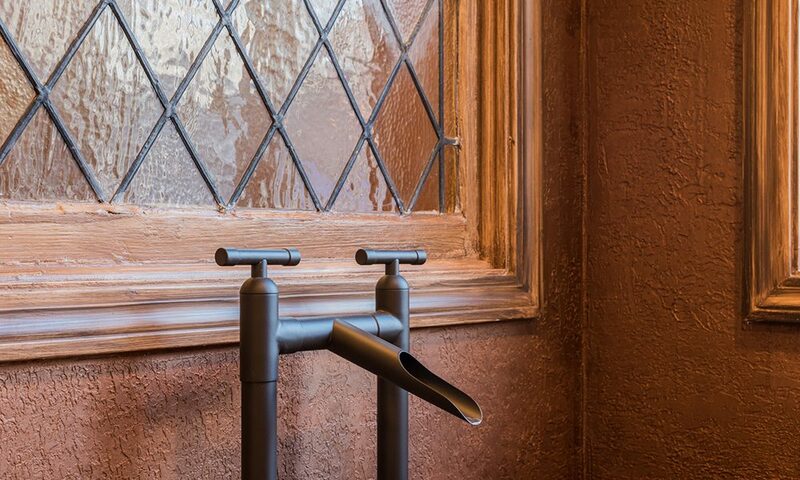 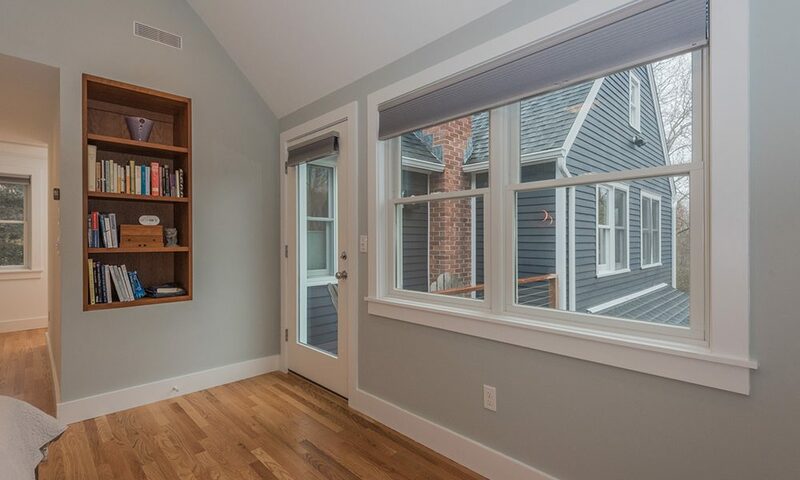 Sometimes envisioning a new space is easy, but building it is another story entirely. 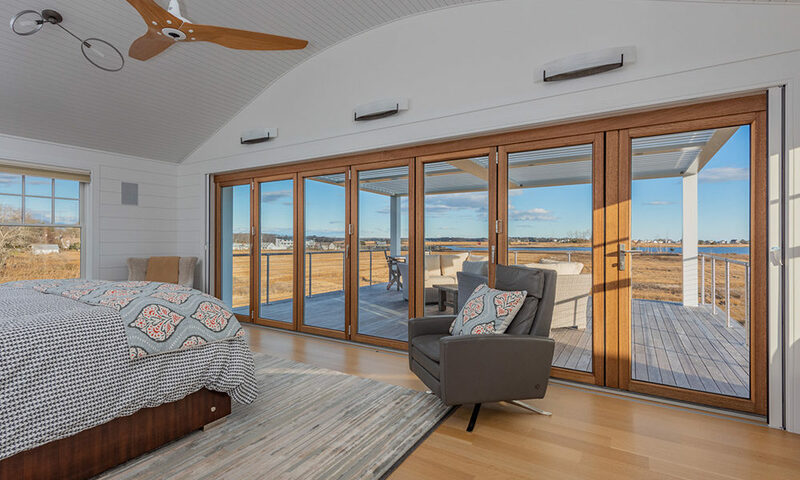 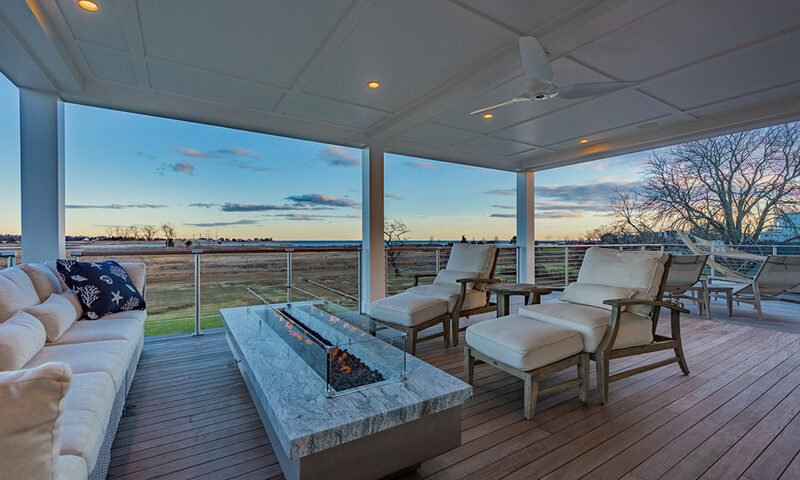 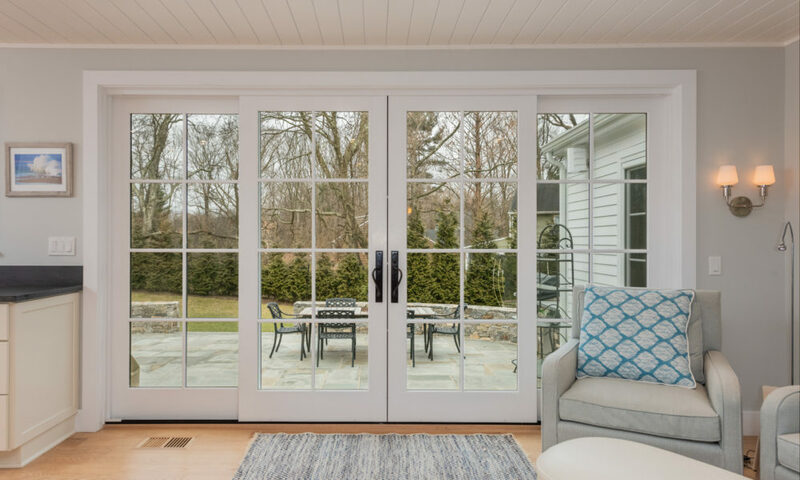 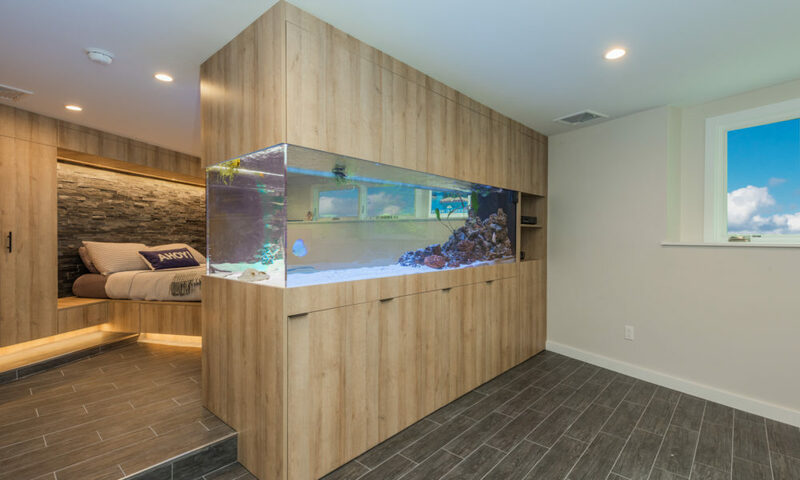 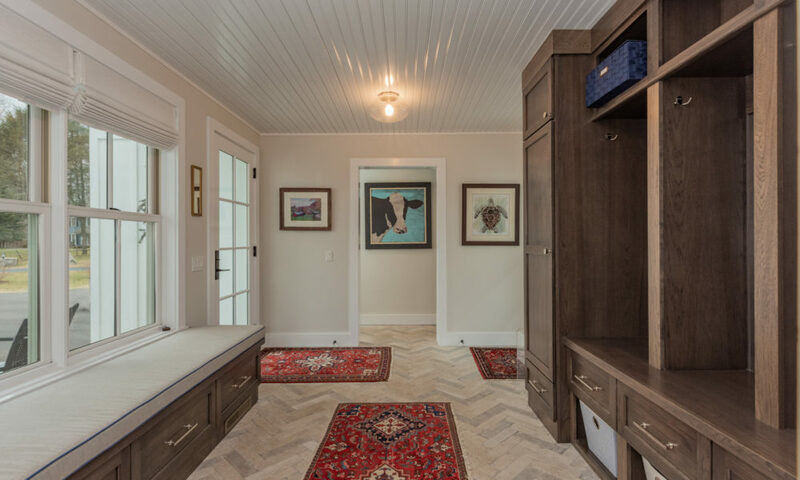 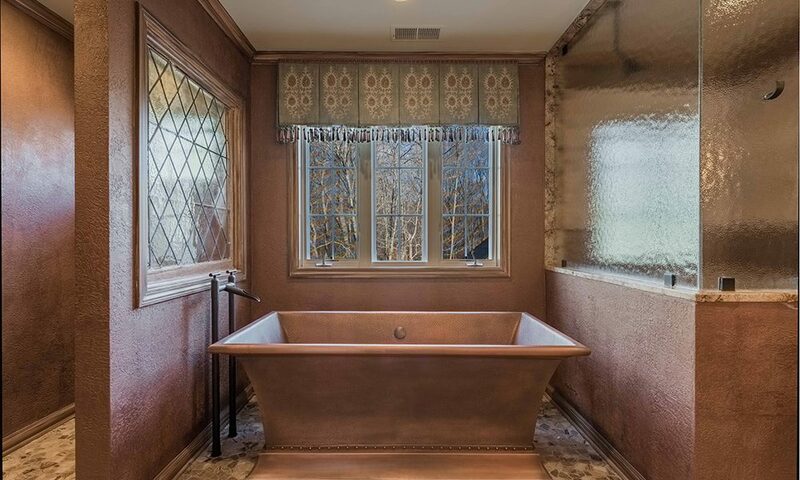 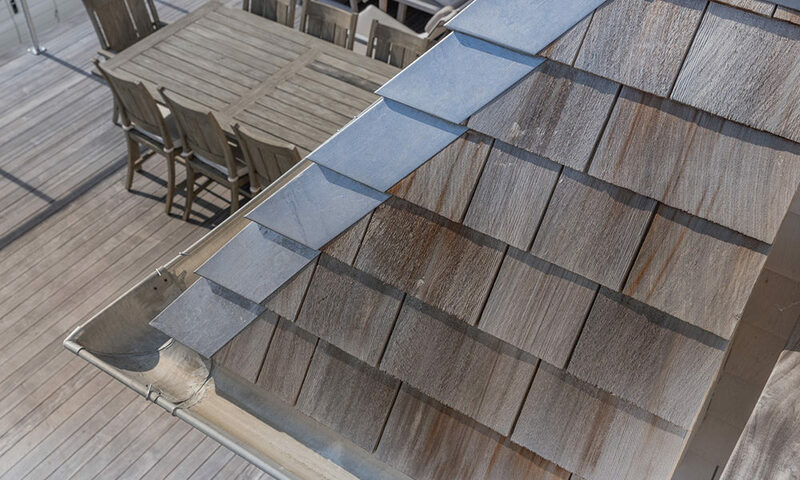 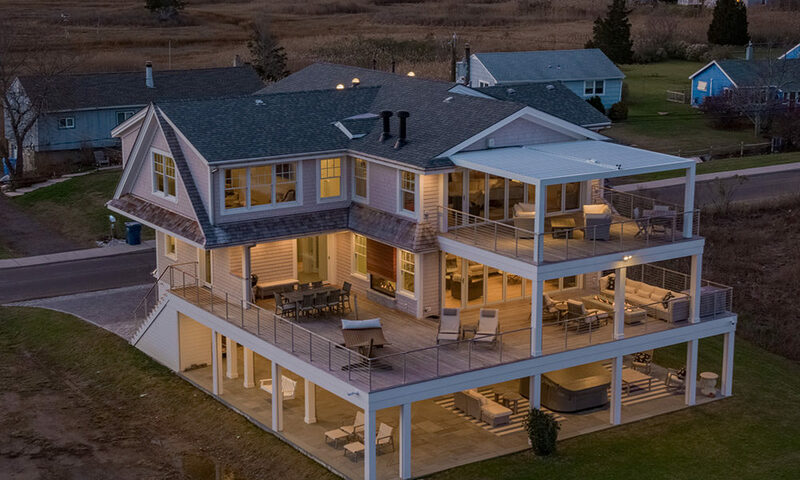 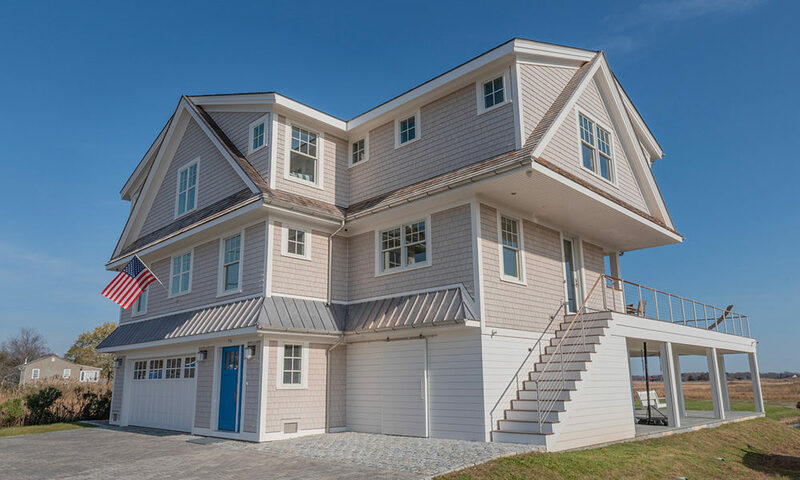 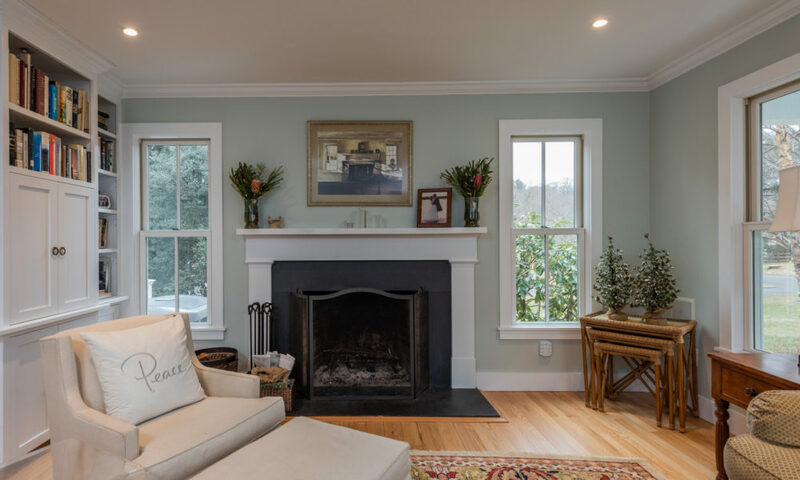 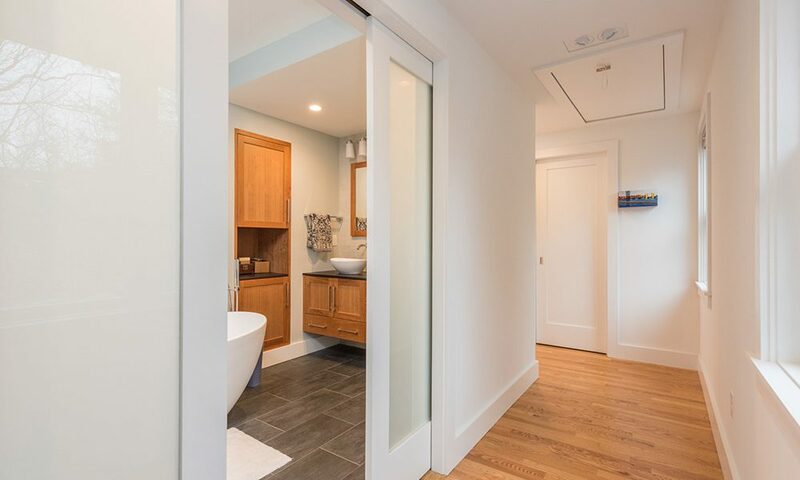 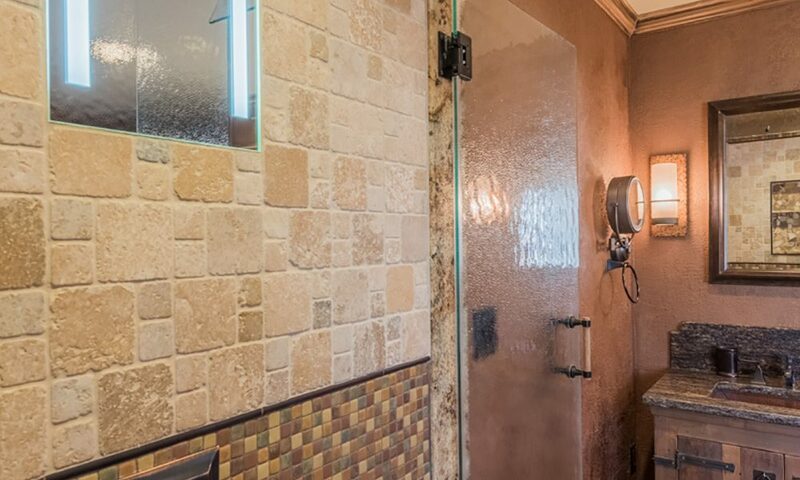 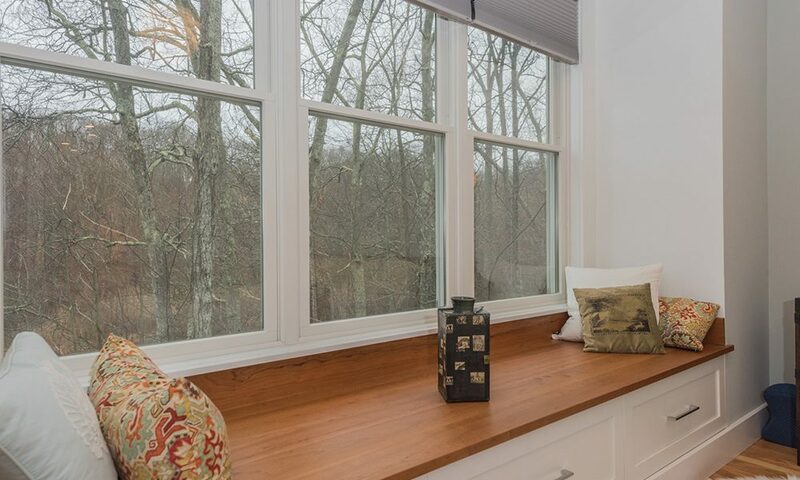 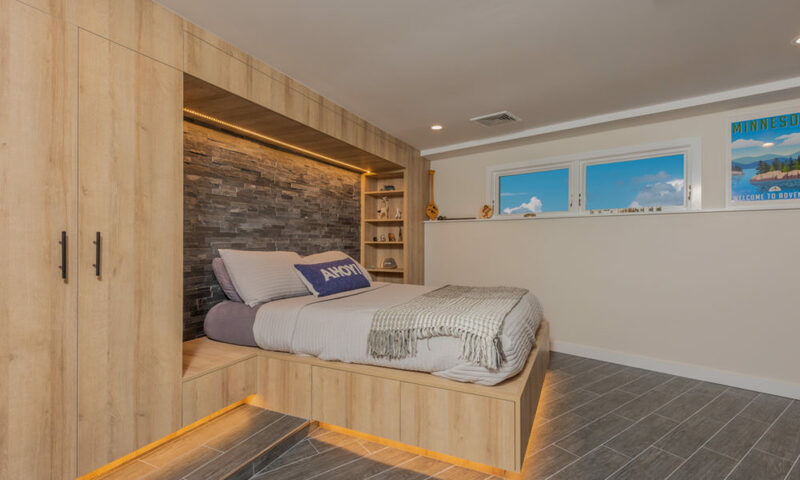 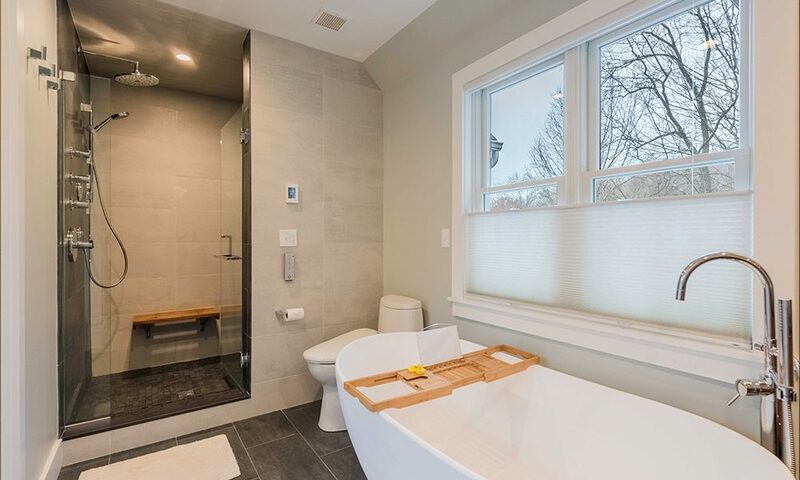 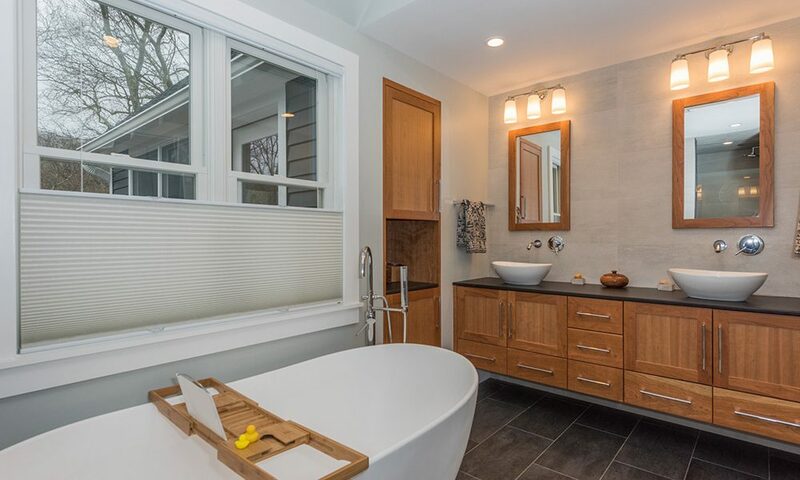 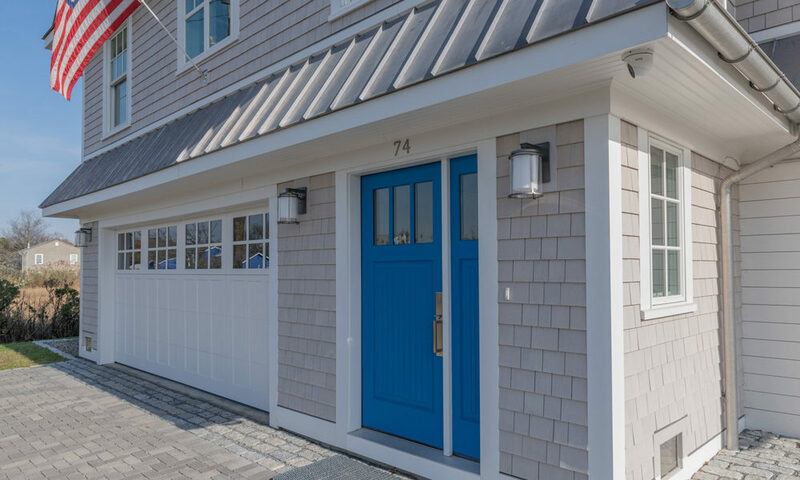 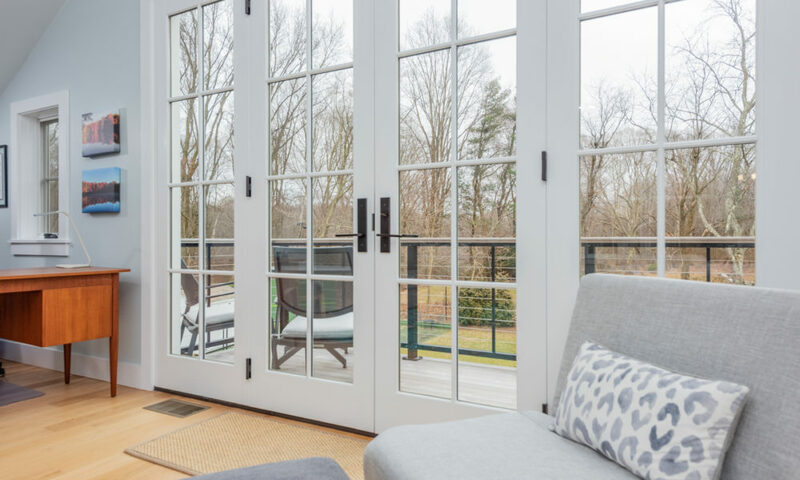 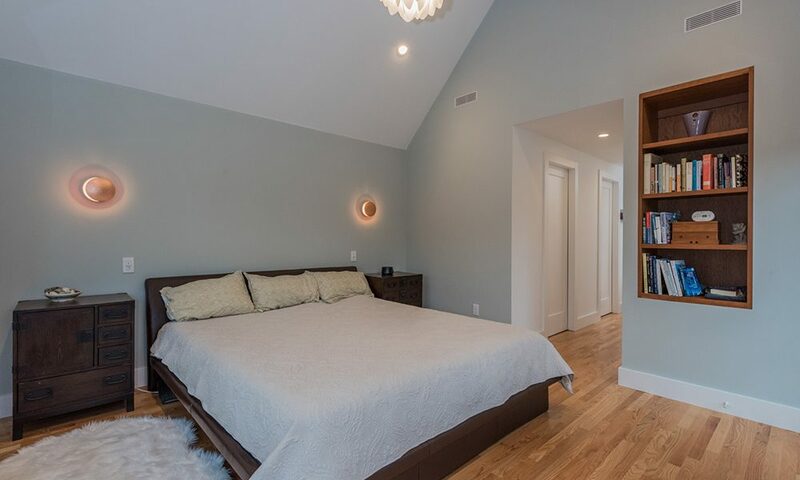 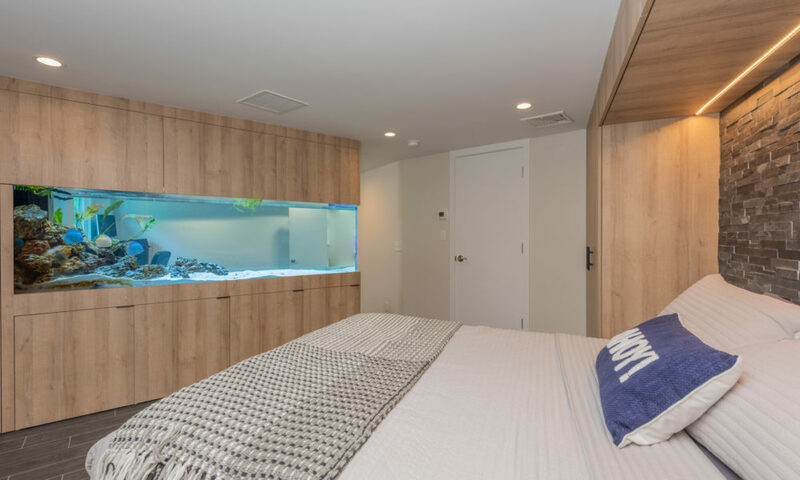 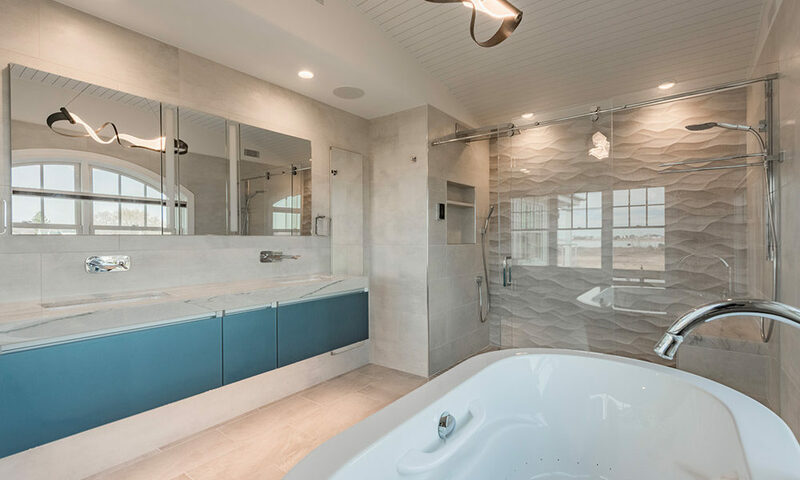 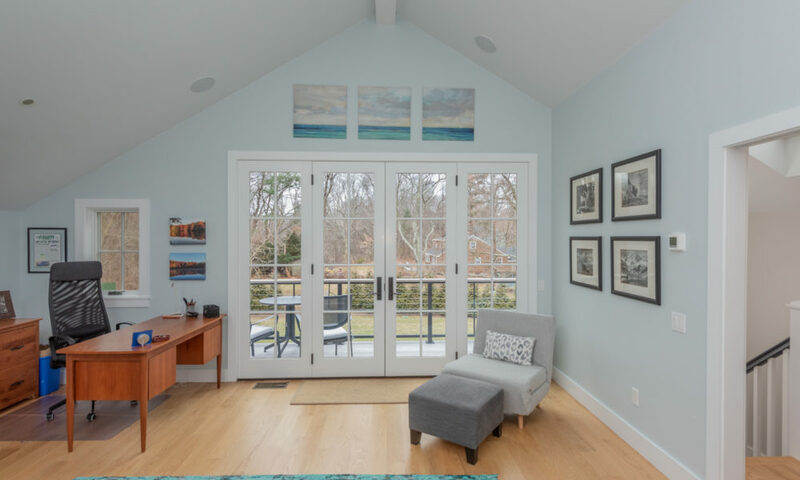 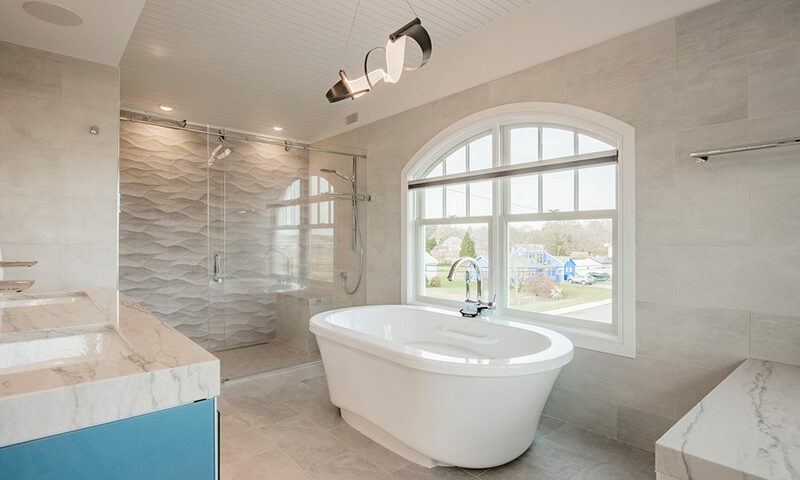 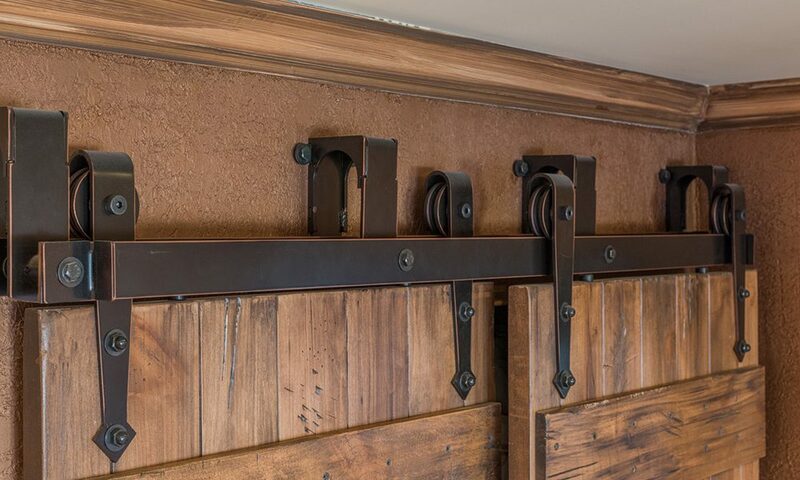 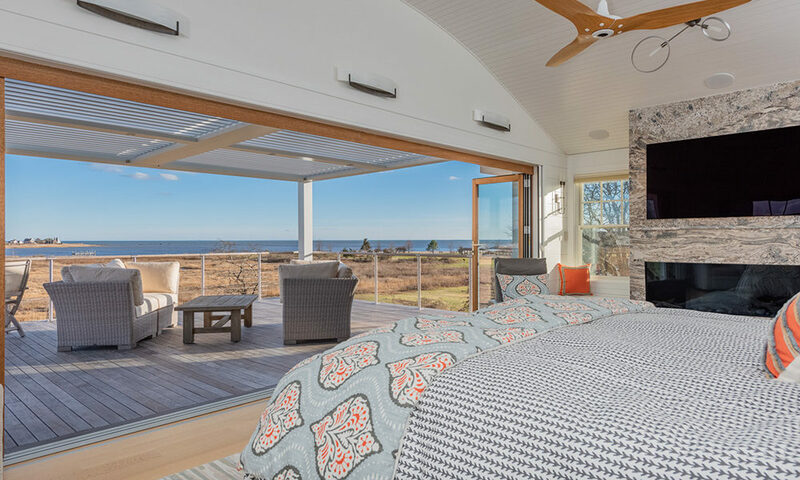 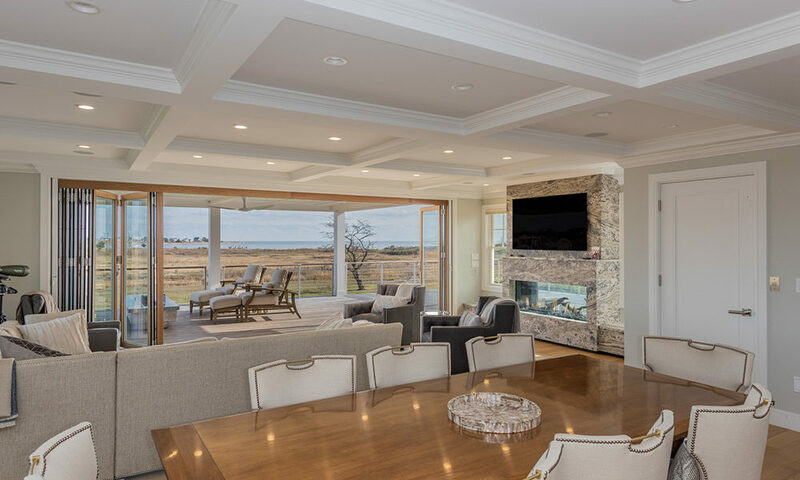 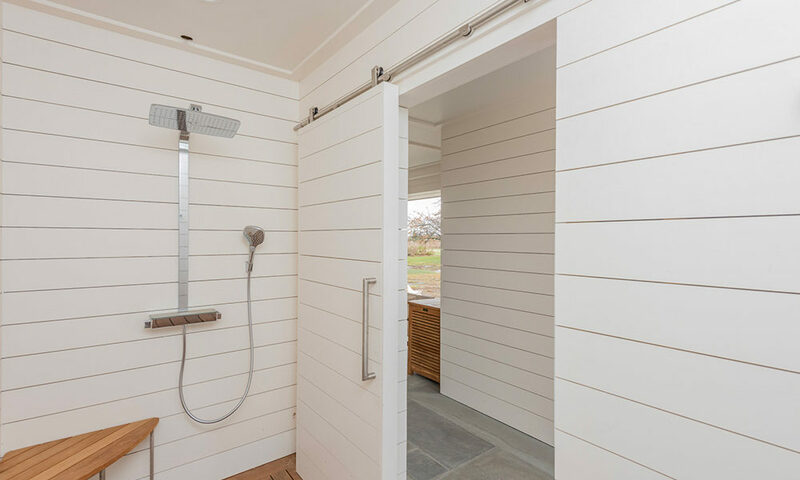 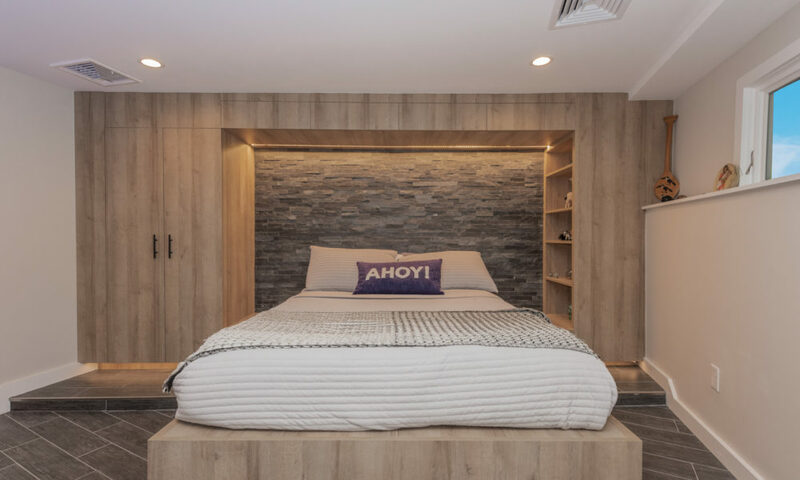 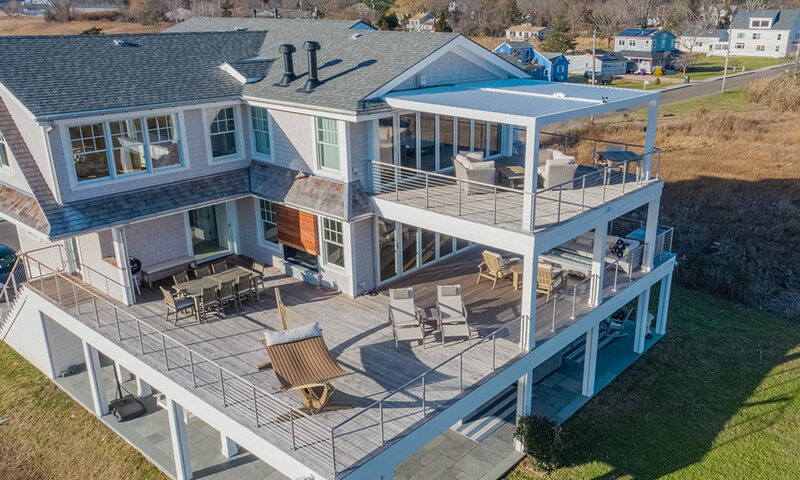 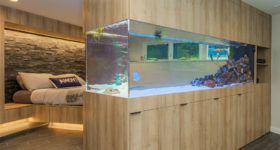 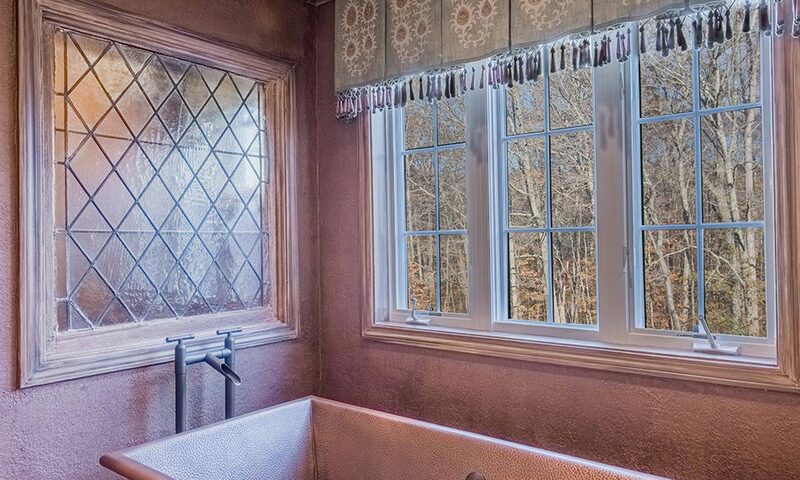 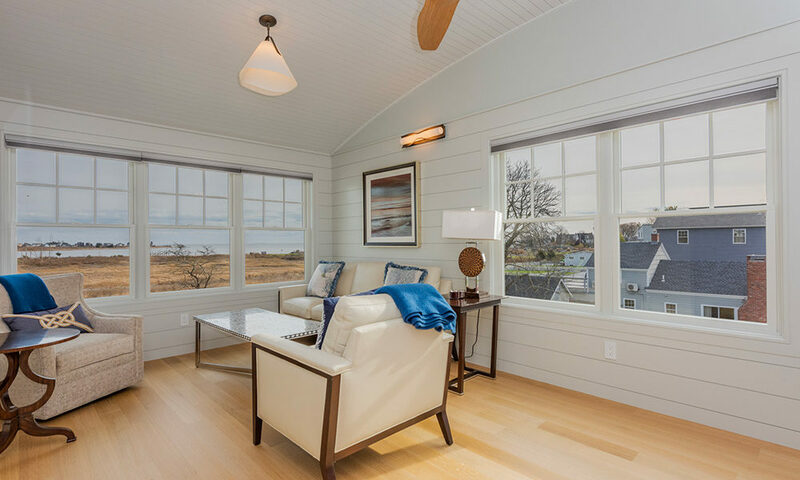 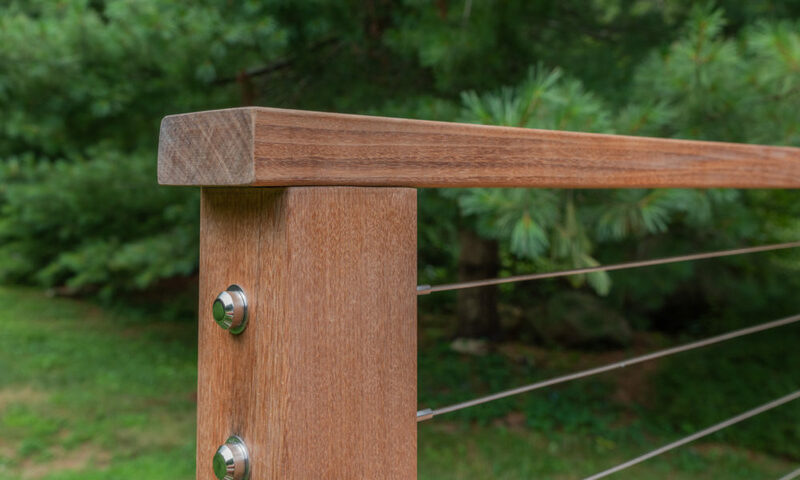 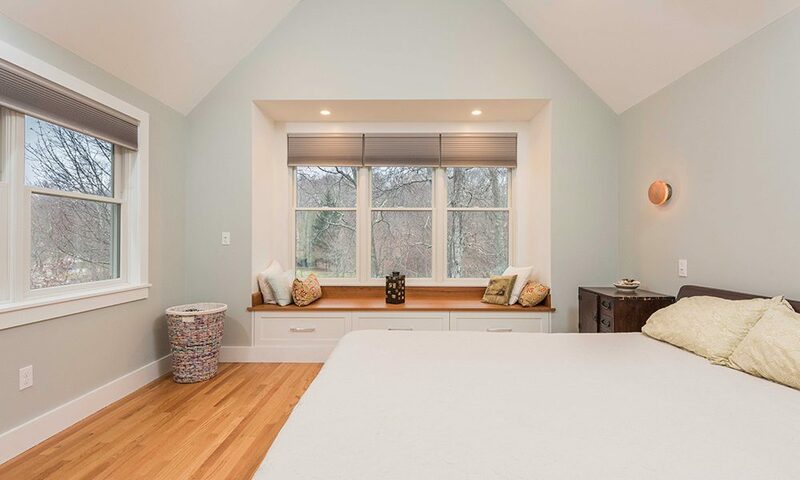 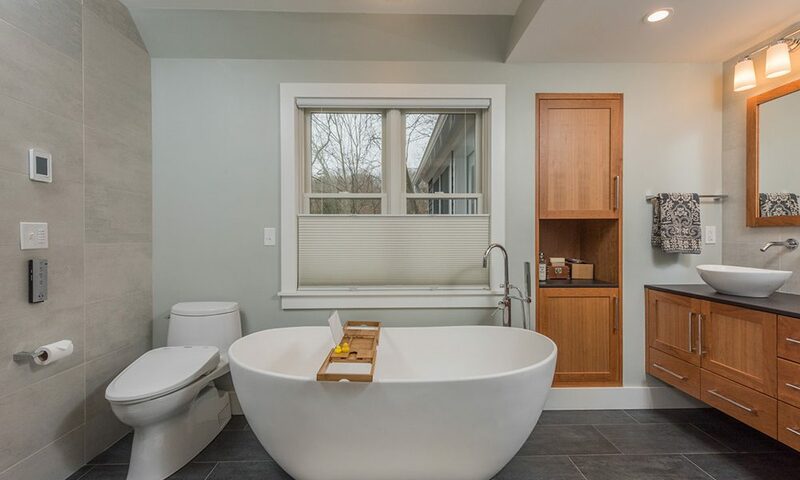 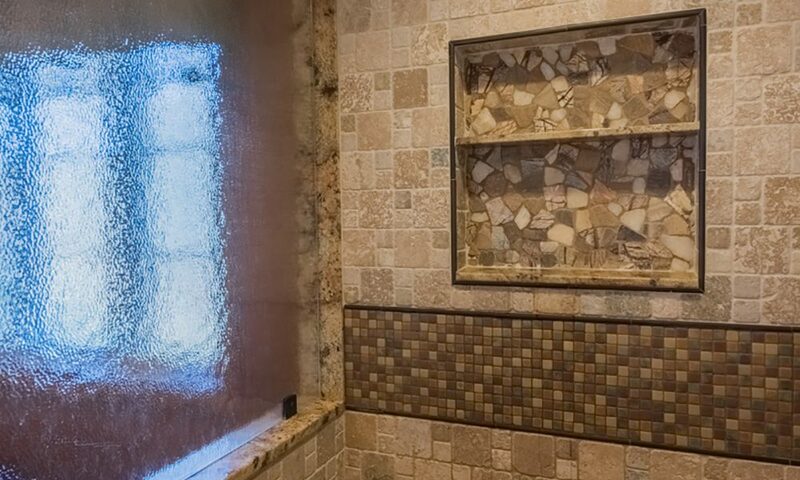 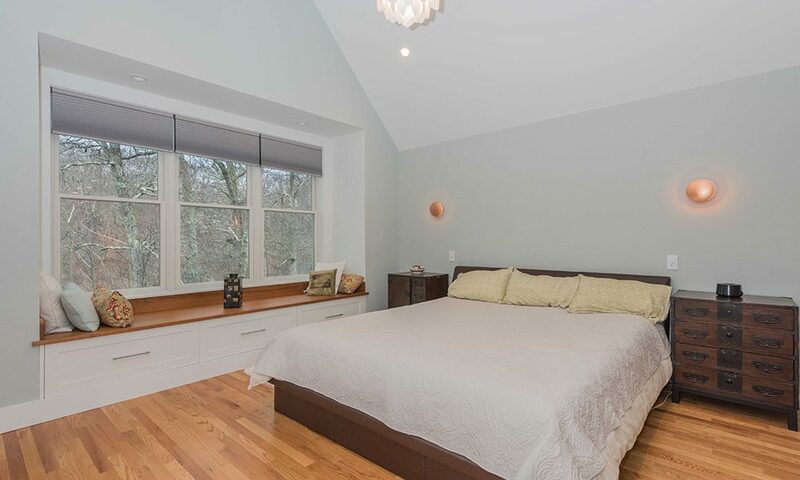 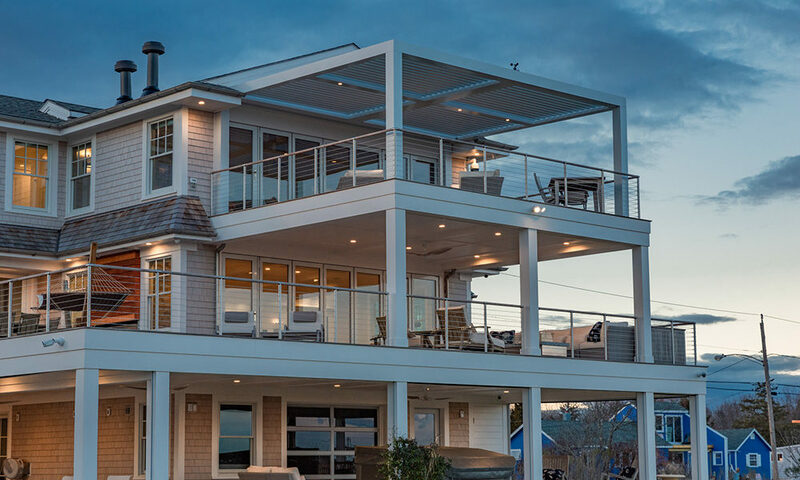 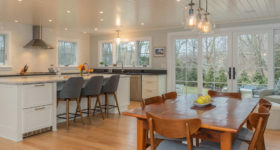 In either situation, an experienced contractor can make all the difference – a contractor like ARD Builders of Guilford, Connecticut. 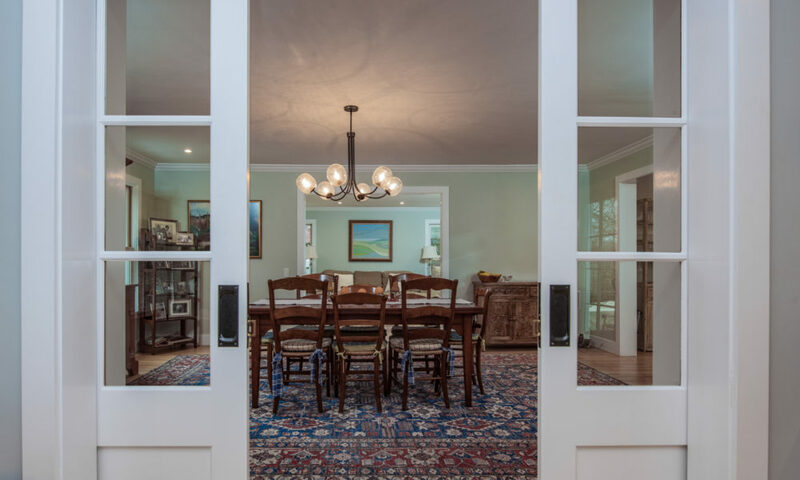 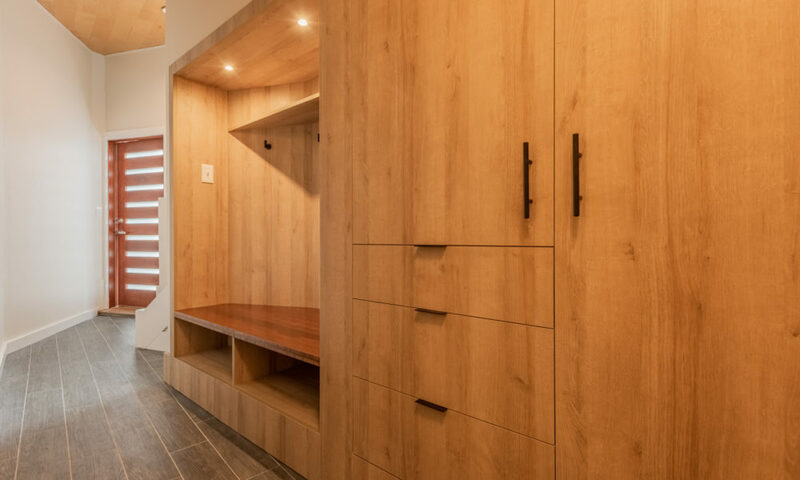 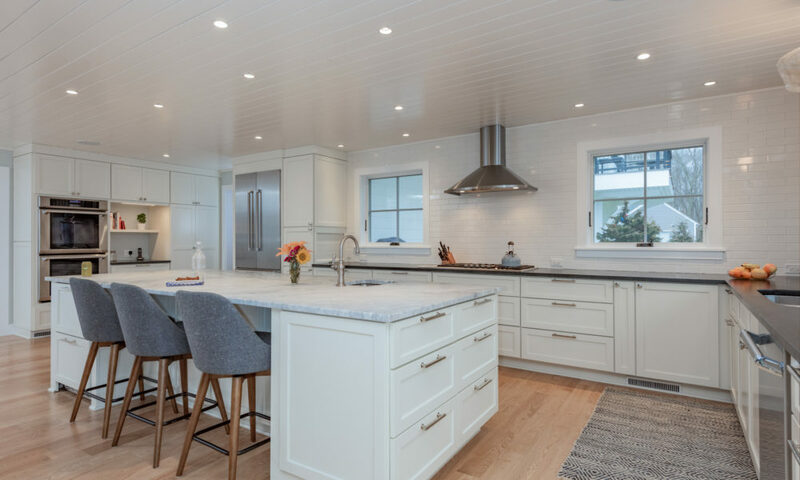 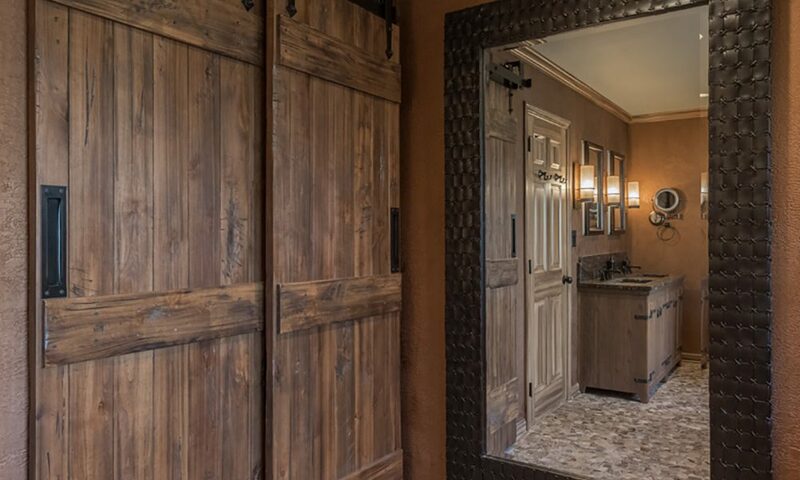 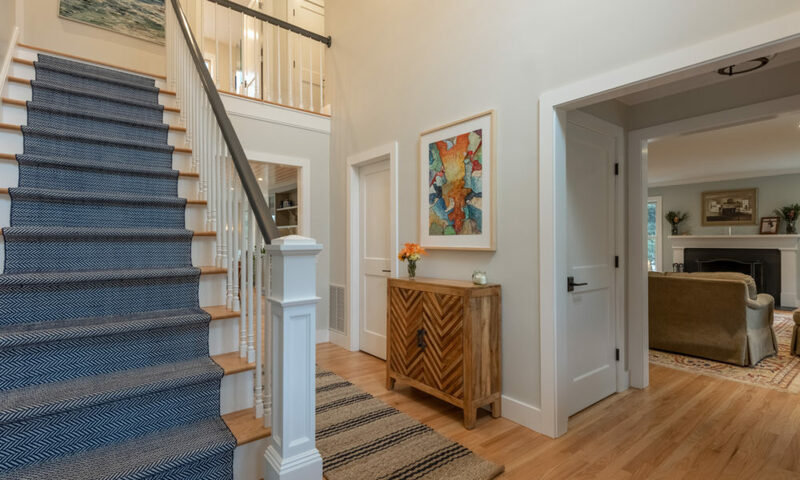 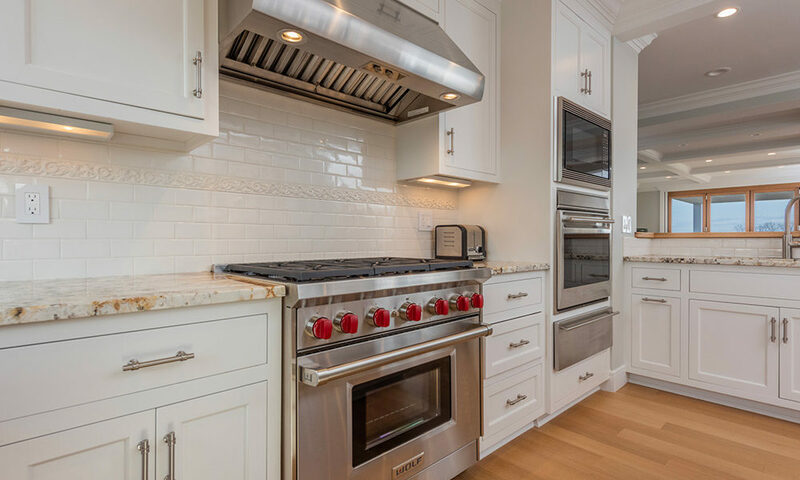 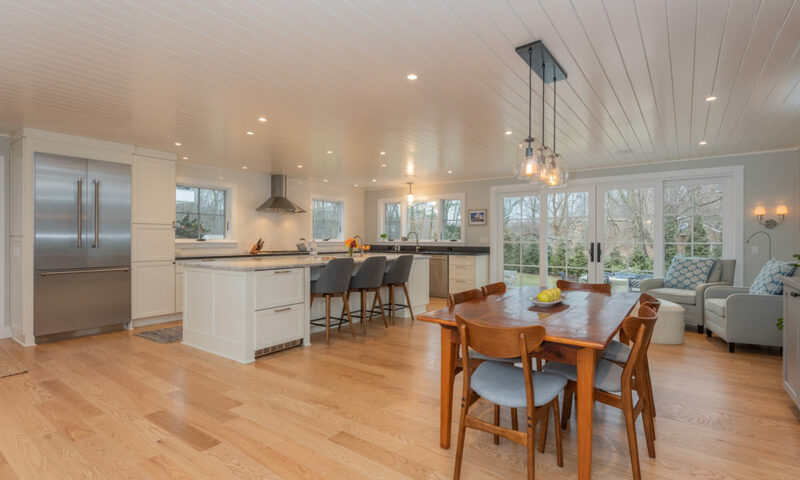 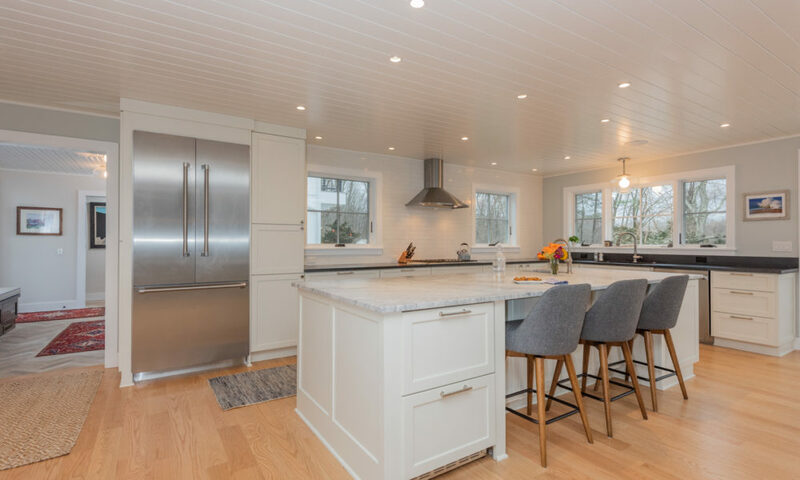 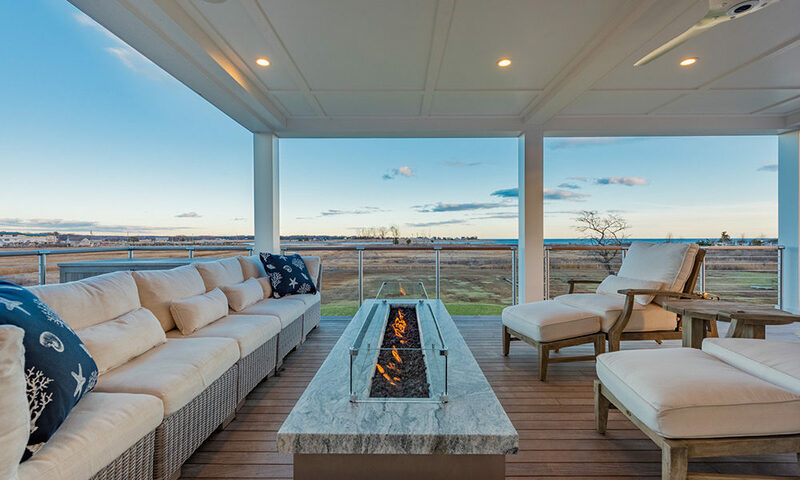 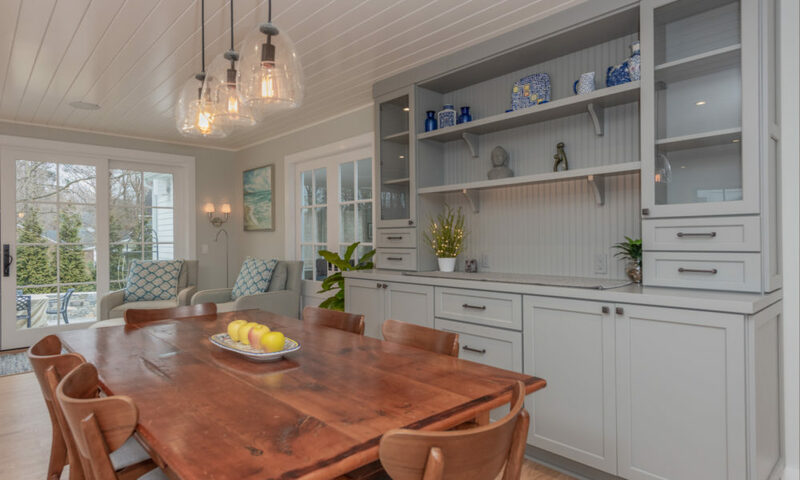 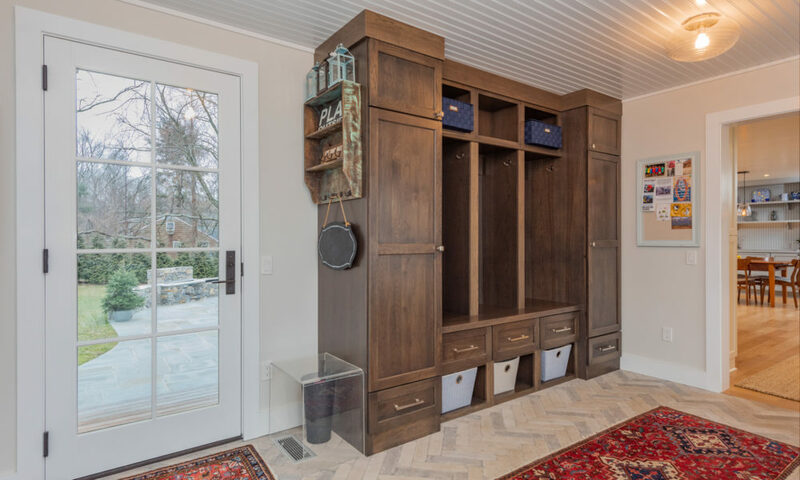 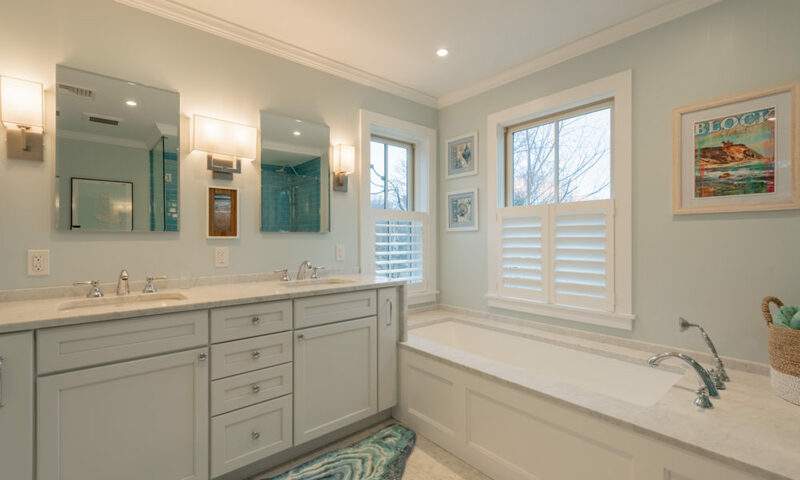 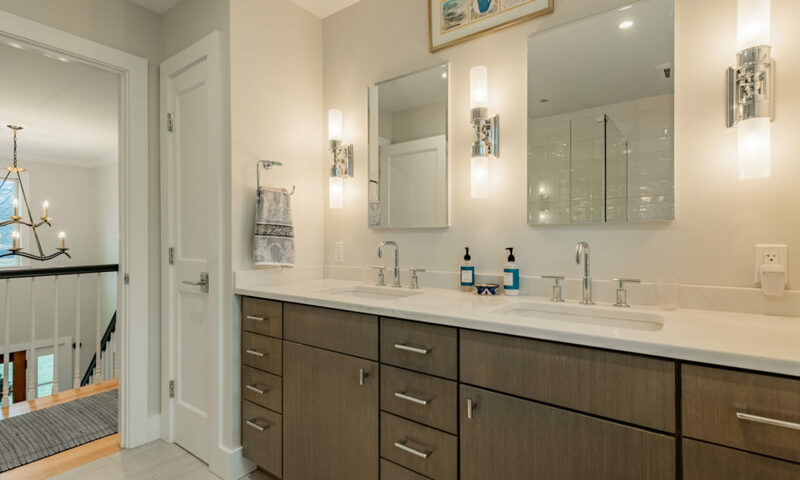 Whether it’s a kitchen remodel, home addition, or expansive new deck design, co-owners Andy Ramage and Rick Deberadinis III bring a wealth of experience to every project they undertake. 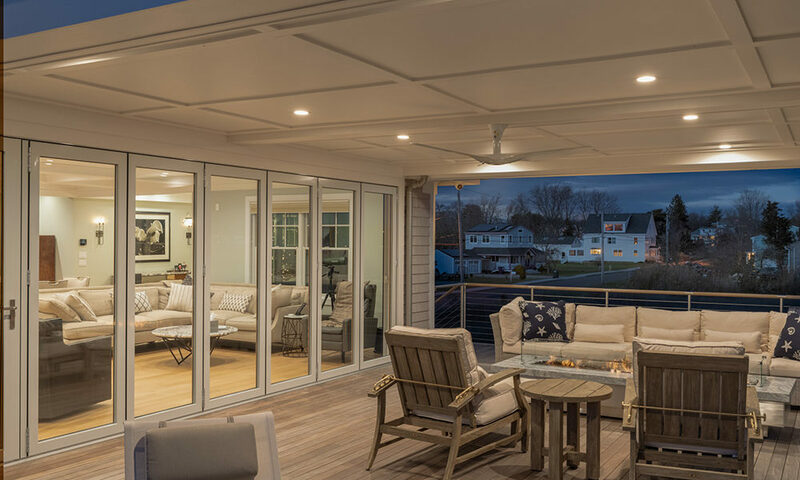 They are a referral-based business with a roster of satisfied clients; among them, Marty Weiss, winner of the 2014 Fiberon $20,000 deck giveaway.